Every pet owner knows that exercising with their dogs is one of the best things in the world. You practically get the best of both worlds: a healthy body and great bonding time with your pet. In fact, most veterinarians would recommend that dogs get at least thirty to sixty minutes of exercise daily. So to prepare you and your furry friend for those scheduled jogs, here are some helpful tips. Before you begin your vigorous exercise, you will have to consult a veterinarian first. That way, you can identify if your dog has any health issues that may prohibit them from doing strenuous activities. A vet can sense any red flags and set limitations on how far your pet can go. Plus, they will most likely have to change their diet if they are going to be doing physical activities. Dogs may be naturally obedient, but they can break loose at times too. There are many factors that can trigger this such as other runners, dogs, and even small animals around the park. Reduce the risk of injury or getting lost by letting your dog wear a leash and attach a GPS tracker on their collar to make sure you can track them down easily should they run off. 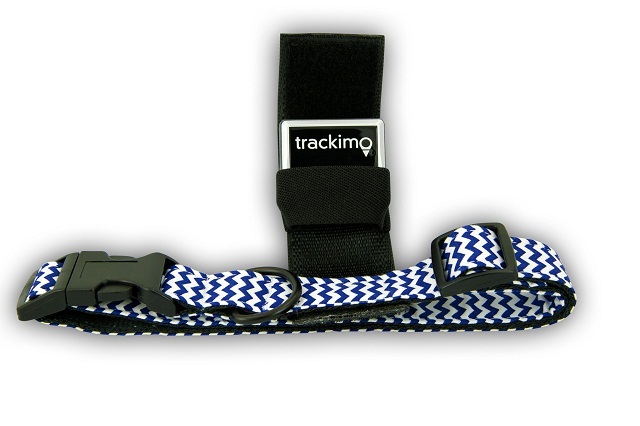 Trackimo is a conveniently sized GPS device which you can attach to your dog while running. This allows pet owners to use their phones to locate runaway dogs quickly. Take water breaks! This will keep you hydrated and energized throughout the jog. Avoid letting your dog drink puddles or still water, as you never know what chemicals they may contain. If you are jogging on a sunny or warm day, it is best to stop for water breaks every ten minutes. Carry their water separately and bring a container where they can drink from. When you get back from a run, make sure to check their paws for any injuries or burns. Hot asphalt is particularly dangerous during warm weather and uneven terrains make them at risk for some cuts or injuries. You can always have your dog wear canine booties during your jog, but not every dog feels comfortable with wearing them. Instead, you can apply petroleum jelly on their paws for protection. As for winter season, salted roads can be your pet’s worst enemy as they could end up licking their paws, causing upset stomachs later. So try to avoid jogging during this time. 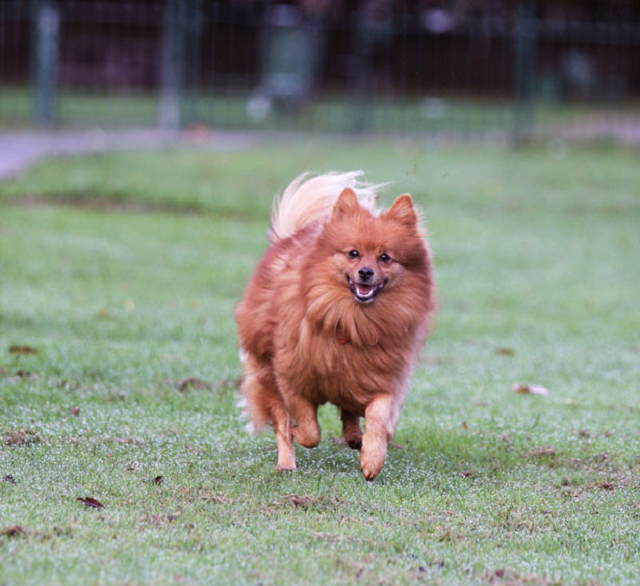 According to experts, jogging on a terrain is better than on asphalt as these paths may not be okay for your and your pet’s joints. So try to choose a scenic terrain that is safe at the same time. You and your dog will enjoy the sensational feeling of being away from urban life for a while. Do check if pets are allowed in those parks as well. As for your routine, you wouldn’t want to immediately go for difficult routes especially when you and your pet have just started out. Condition your pet first through warm-ups and gradually lengthening your runs as time passes. Tracking down your progress as well as that of your pet would be essential when presenting this information to your vet. This can help you plan out their diets and what would be needed to boost their energy. Other than that, this is also a great way to see how far both of you have come. So now that you are ready, it’s time to head outdoors to have a good and safe run!